Ergonomic design, the mechanical gaming keyboard is very comfortable to use. It not only can be used in the office, but also can be used to play games. 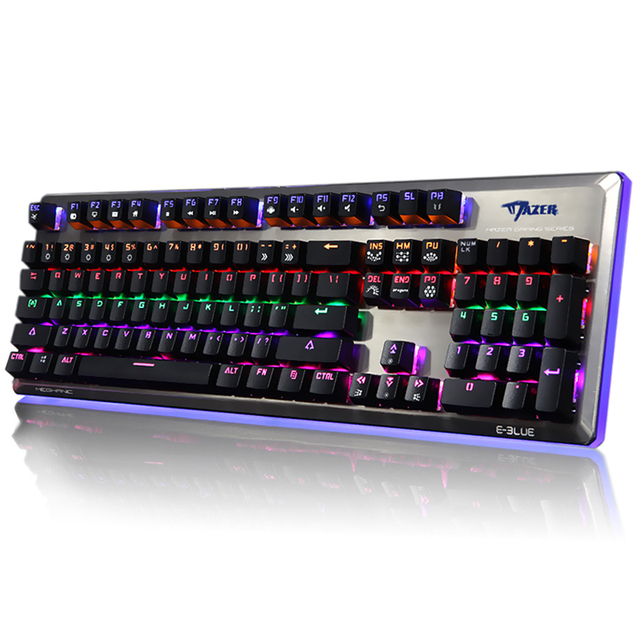 And amazingly, you will find the obvious difference between a membrane keyboard and a mechanical keyboard when typing or gaming. 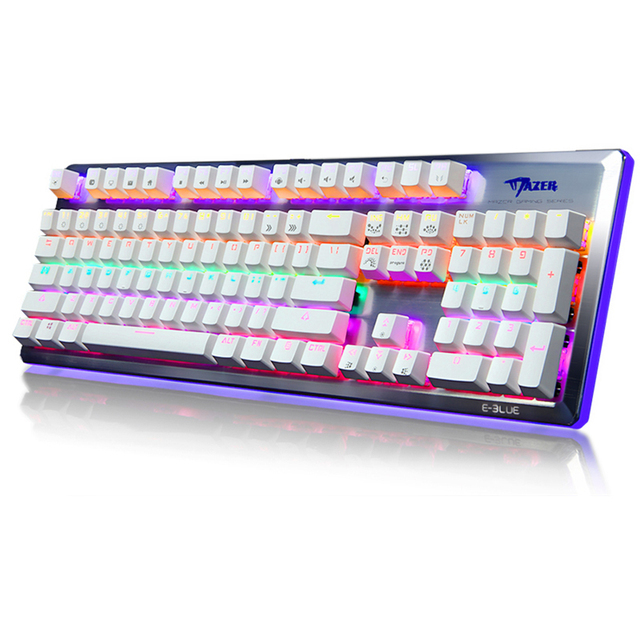 With colorful LED backlit, floating key caps, double-shot molding keys, various shortcut keys and long keystroke life, this keyboard has so many features other than what a membrane keyboard is expected to have. 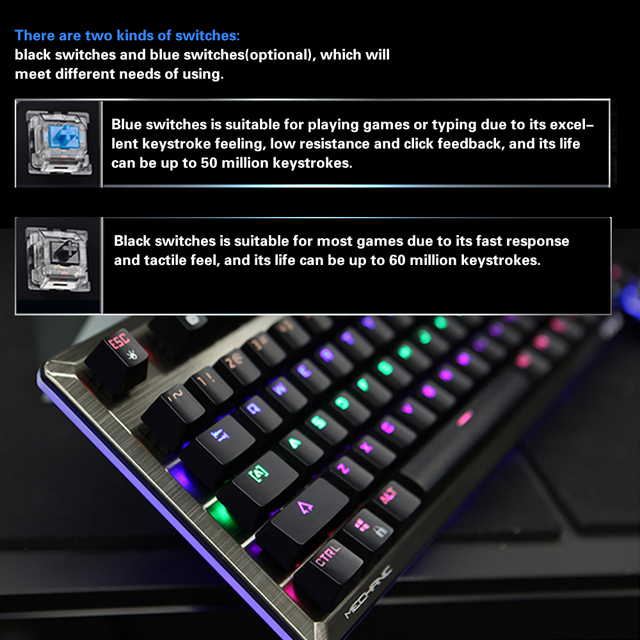 Ergonomic design to fit your fingers and wrists, and it is suitable for people who use keyboard to play game or work for a long time. 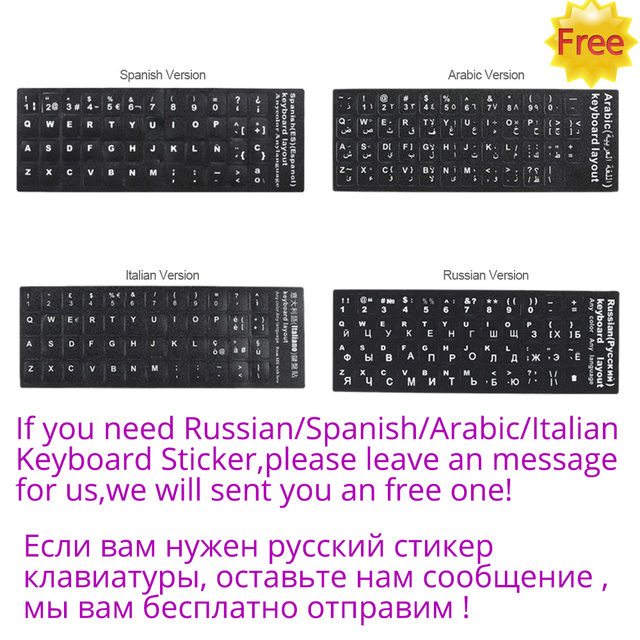 12 multimedia shortcut keys by pressing FN + F1-F12, and you can enjoy both games and entertainment, very easy and convenient to use. 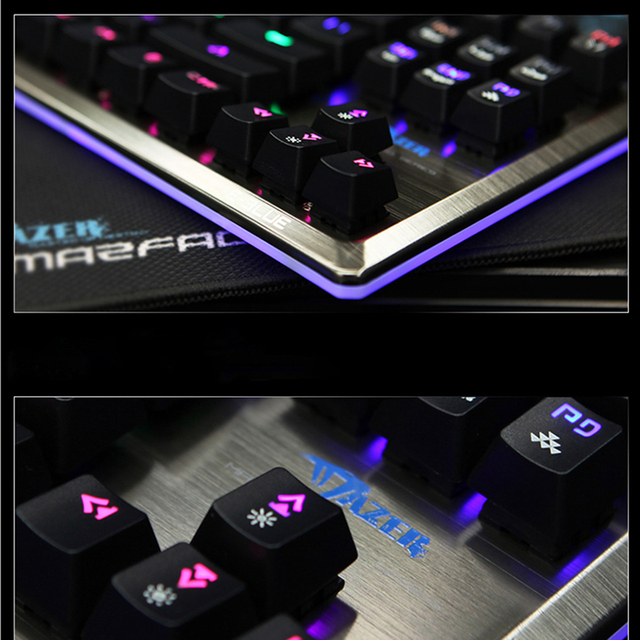 Durable laddering and floating key caps design, and the double-shot molding keys are not easy to fade and provide comfortable typing angles and reduce resistance when touching. 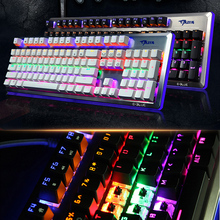 Colorful and cool LED effects: the keyboard supports different kinds of LED effects, and they are definitely good assistants to highlight the atmosphere of game playing. 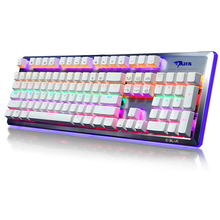 Backlight pressing tips: FN+INS, FN+HM, FN+PU, FN+DEL, FN+PD, FN+END. 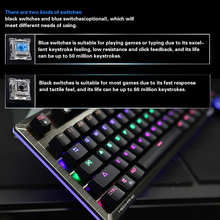 N-KEY rollover allows multiple keys to work simultaneously. The keyboard will meet a various of games and bring you a good gaming experience. Metal panel, durable and full of mechanical feel, and it is easy to clean. Can be used in the office, also can be used to play games. It can directly plug and play. Supports systems: for Windows 7/8/10/2000/Mac/XP/ME/Vista/Linux, etc. 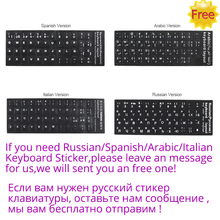 Compatible system: for Windows 7/8/10/2000/Mac/XP/ME/Vista/Linux, etc.